April 22, 2014 by Swank Santa Barbara Filed Under: Let's Party! When you want to host a party that they are all talking about, let Swank help you to celebrate with style. Whether you are hosting a romantic dinner for two sitting on the beach under a palapa or having 500 of your nearest and dearest for a total blowout, Swank can help guide your dreams into reality. Whatever the occasion, make it a day to remember. 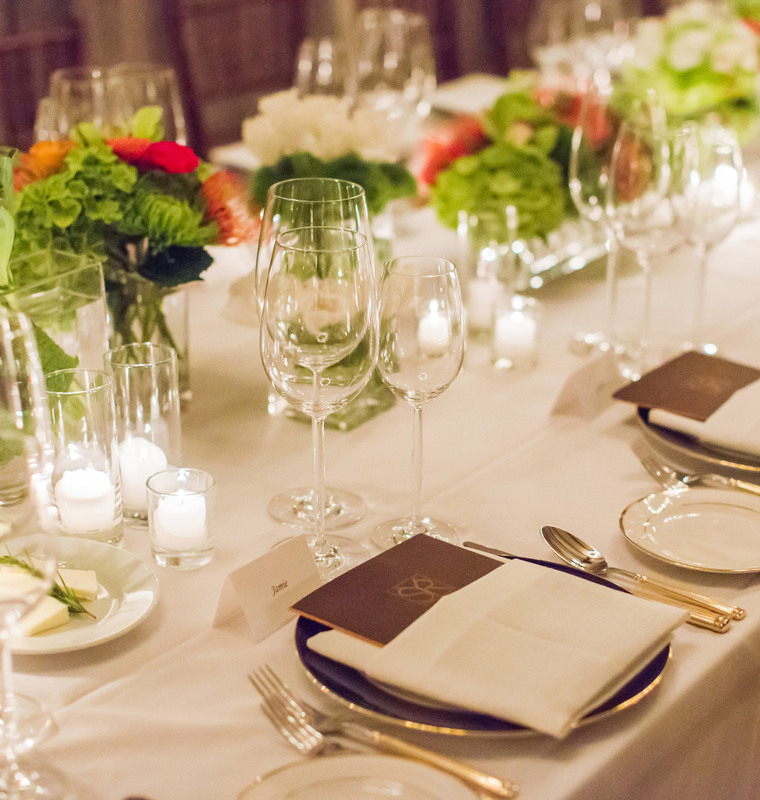 The professional event planners at Swank Santa Barbara will execute your vision. Collaborate with us and we’ll take care of the creative details.